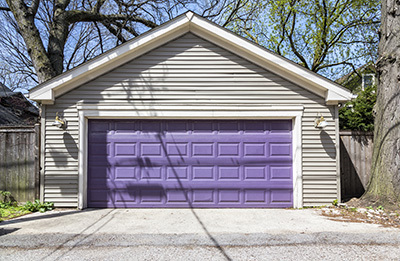 There are different types of doors that you can use on your garage. 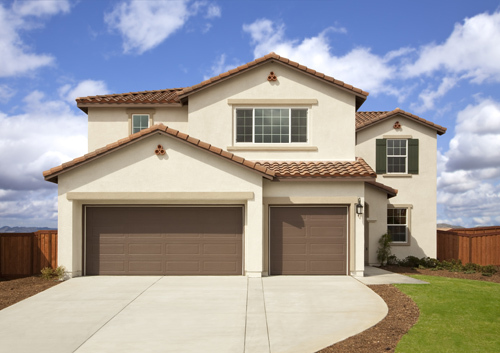 If you just had your garage built or you wish to remodel or replace existing garage door, our experts suggest that you take time to learn more about your various options to help you choose the right door to purchase. • Folding Doors. These are made of several vertical panels that fold when the door is opened. They then go back to their original position when the door is closed. This is one of the best options for those with limited space as the door don’t swing inside or outside the garage, nor rolls up or roll on the side. • Sliding Doors. As the term suggests, these doors slide on one side when opened. This is another option for those with limited space. As with folding doors, it does not use any space inside or outside the garage, as well as its ceiling. • Side Hinged. This is one of the classic types of doors. It uses garage door hinge on the side frame so it can swing outwards when opened. There should be ample space in front of the door since this is where it swings. • Round the Corner. In case swinging doors are not for you due to limited space, this is another good option to consider. It is made of panels that slide on the side and around the wall. While most of them are made from timber, there are also those that are made from steel and aluminum. • Roller Shutter. This one is also made of panels but instead of sliding on the side of the wall, it goes up and the panels roll when the door is opened. Aluminum and steel are often the materials used for this type of door. A garage door opener is often used with this, though some still have it manual. Liftmaster, Stanley and Martin are some of the popular brands of openers. Consider your space and preferences when choosing the right door for you.